Phil began guiding on Mt. Rainier in 1971 while still a college student. After graduating in 1974, he began guiding full time and has done so ever since. Currently, Phil leads trips on six continents. His trips to South America and Africa, in particular, have become perennial favorites. He is also available to work with small, private groups between regularly advertised programs. More and more people are putting together small groups of family and/or friends and having Phil customize programs just for them. Major expeditions have included trips to Mt. Everest, K2 and Kangchenjunga. He has successfully ascended Everest and Kangchenjunga via north-side routes. 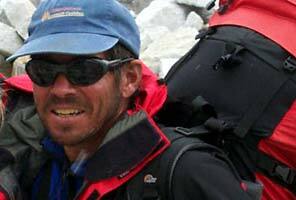 He missed the summit of K2 via the North Ridge by a couple hundred meters in 1990. 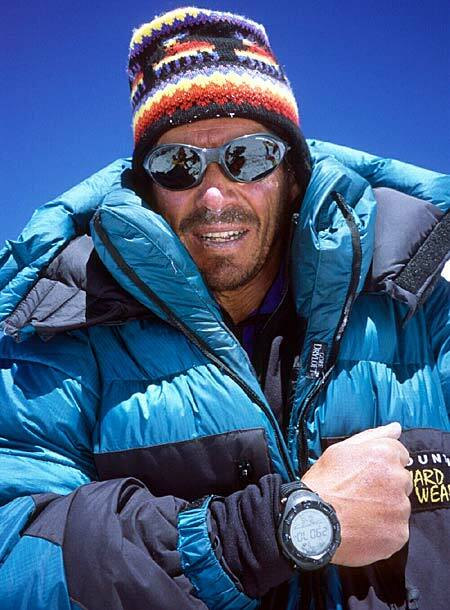 In 1989, Phil became one of only a handful of mountaineers to climb the highest peak on each of the seven continents. He now also has over 400 successful climbs of Mt. Rainier and over 25 successful ascents of Mt. McKinley. Phil is certified as an Alpine Guide by the American Mountain Guides Association and is a member of the American Alpine Club. You'll find him telemark skiing on Mt. Rainier between trips abroad. Phil also spends time presenting inspirational slide-illustrated lectures to corporate and professional groups. In the spring of 2002, he and his wife, Susan became the first couple to climb The Seven Summits when they summitted Mount Everest on May 16th 2002.